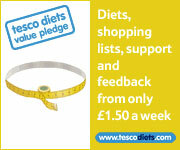 Tesco Diets are offering the closest thing to a weight loss guarantee imaginable. 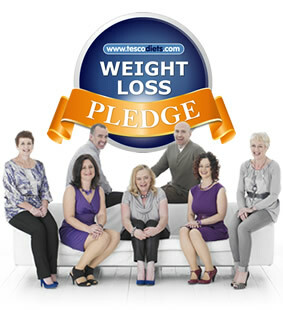 Lose a stone in 8 weeks of your money back – which really means if you don not lose your target amount of weight in a specific timeframe they will refund you the price of membership. 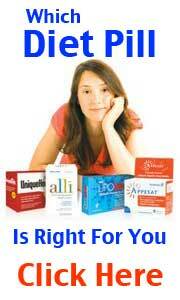 The cost for joining starts from just £29.99 which will entitle you to 8 months access to the diet plan. Tesco Diets has been in existence for several years and is one of the most consistently successful and cost effective diet plans available to UK dieters. If you are serious about losing weight this year serious consideration should be give to joining what is quite possibly the most participated in diet plan in Great Britain.